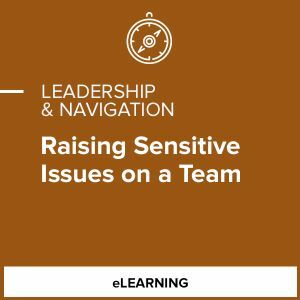 Have you ever wondered how to deal with a sensitive issue within your team? For example, how do you raise the issue that the women rarely get listened to? How do you bring up your observation that the team members from Marketing always dominate the meetings? Many things have the potential to become sensitive issues in team situations.